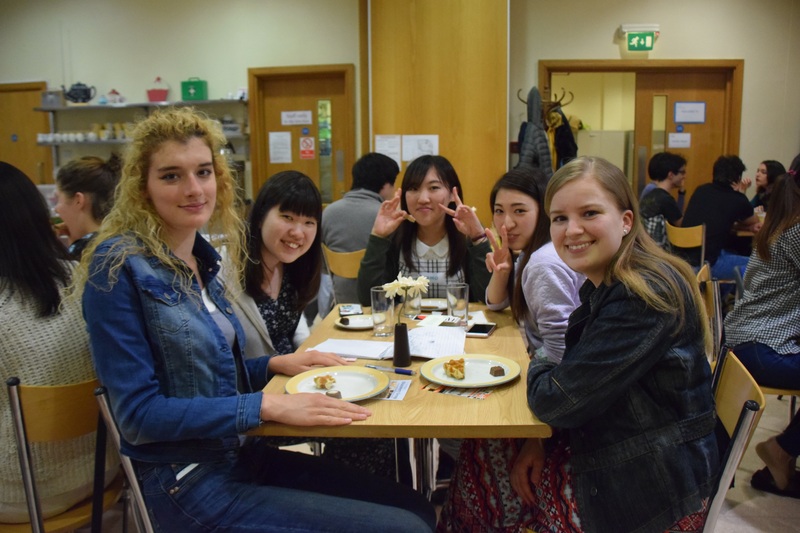 A free café style social events for international and overseas students in Canterbury every Saturday evening during term time. It is the perfect place to relax, have fun and make friends from all over the world! Come and join us for free tea or coffee & refreshments, table tennis, special theme nights and games. We also offer a short Bible study in simple English for those who are interested. Global Café is run by a team of local Christians, but we welcome everyone whatever their background or faith.